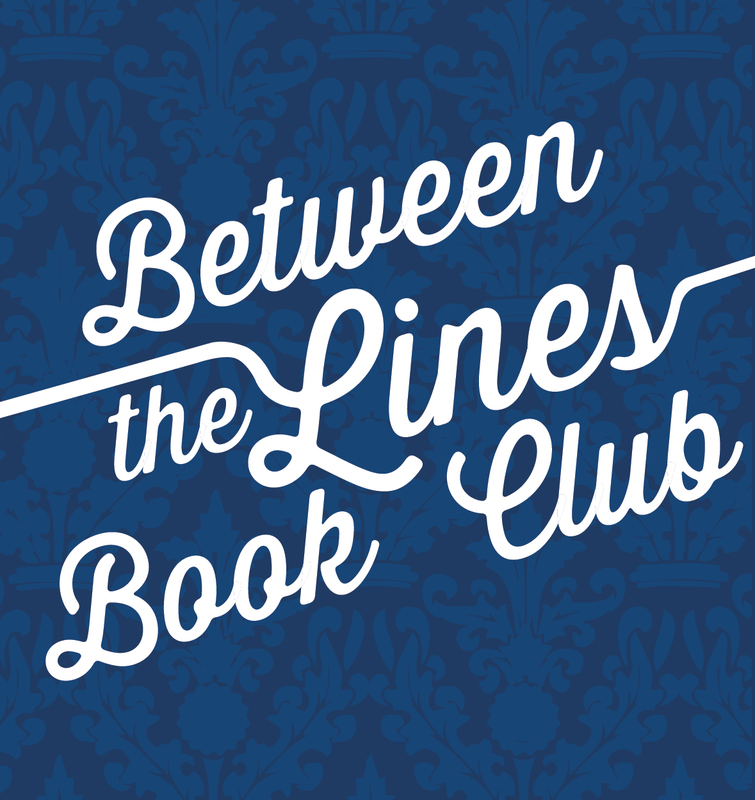 Welcome to Between the Lines Book Club, which meets right here every Friday and at Arden Dimick Library in Sacramento, California at 10:30AM on the fourth Saturday of every month. This month we’ll be meeting on June 27, 2015. Hope you can join us, and meanwhile be sure to leave your comments here! 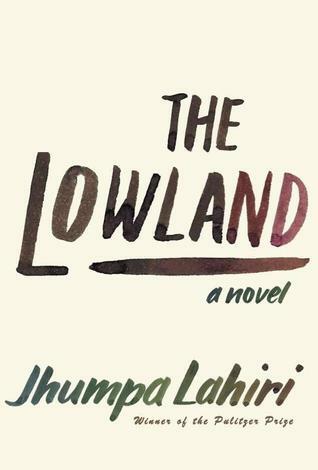 This month we are reading The Lowland, by Jhumpa Lahiri. The Lowlands tells the story of two brothers, Subhash and Udayan. They grow up in India in a financially comfortable home in Calcutta in the 1950’s. Most of the story focuses on Subhash, the more cautious brother. His caution and naturally quiet temperament means the book as a whole is contemplative and quiet, even when describing catastrophic events. Udayan is more fiery by nature and he becomes involved with the Naxalite movement, which is devoted to improving the conditions of the poor through education and action including violent action. While the brothers lead very different lives (Subhash moves to America to study while Udayan gets over his head with the Naxalite movement) they remain connected long after one of them is gone. The book explores questions of ethics, family, love, and culture and spans several generations. Next week I’ll be posting a bio of Jhumpa Lahiri. Meanwhile, here are some very thoughtful reviews about her work (NPR includes some fascinating links! This entry was posted in Between The Lines Book Club and tagged Arden Dimick, Arden Dimick Book Club, Arden Dimick Library, Between the Lines Book Club, Jhumpa Lahiri, The Lowlands.